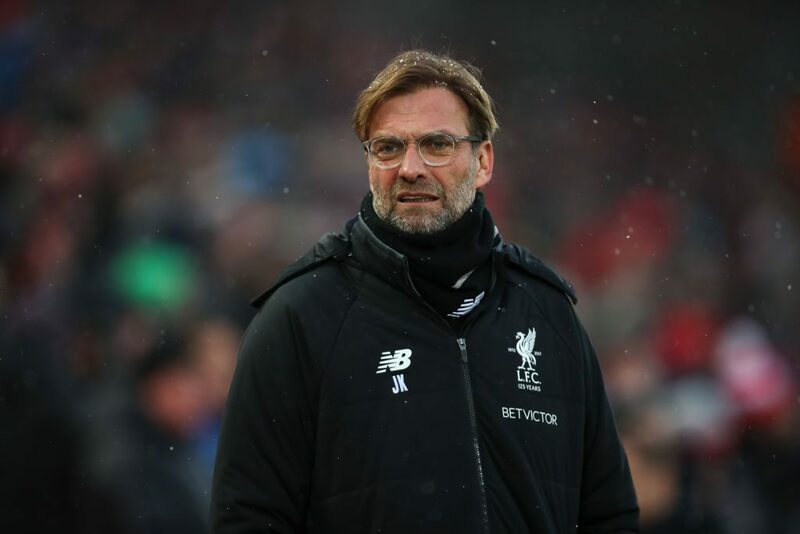 Britain should vote again on whether or not to leave the European Union Liverpool’s German manager Jurgen Klopp told The Guardian on Monday. The 50-year-old — whose side face AS Roma at Anfield on Tuesday in their Champions League semi-final first leg clash — says the British people were sold short in the original campaign in 2016 in terms of the information they were fed. Britain voted to leave the European Union in 2016 but it was a close run thing — 51.9%-48.1%. “When Mr (David) Cameron (the then Prime Minister) had the idea (of a referendum) you thought: ‘This is not something people should decide in a moment. '” said Klopp. “The choice was either you stay in Europe, which is not perfect, or you go out into something nobody has any idea how it will work. “Let’s sit together again. Let’s think about it again and let’s vote again with the right information -– not with the information you’ve got around the Brexit campaign. 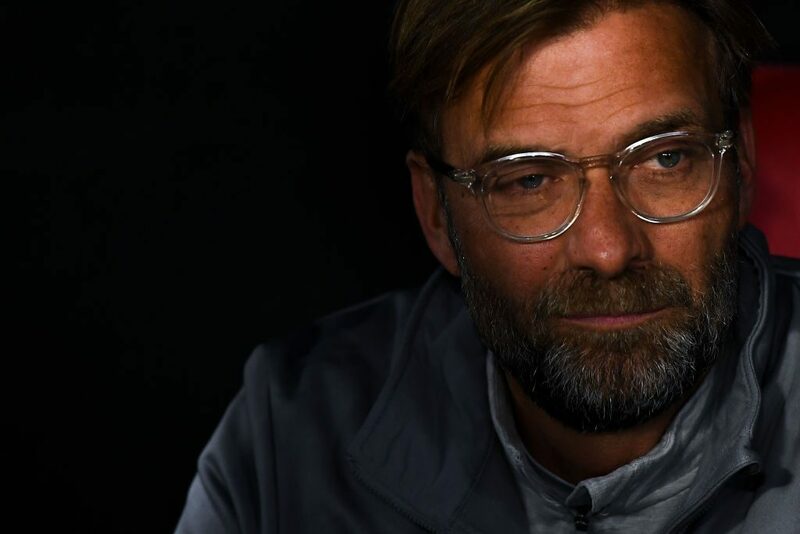 Klopp said history should teach people harsh lessons from the past when there has been division. “History has always shown that when we stay together we can sort out problems,” he said. However, the charismatic German is adamant despite being touted by some for a future political career in Germany he will not be seeking to follow in the footsteps of present German Chancellor Angela Merkel. “Angela Merkel has two weeks off a year,” said Klopp, who credits Merkel as ‘doing an unbelievable job’.